The home where online shopping truly began is currently up for sale for just under $1.5 million. 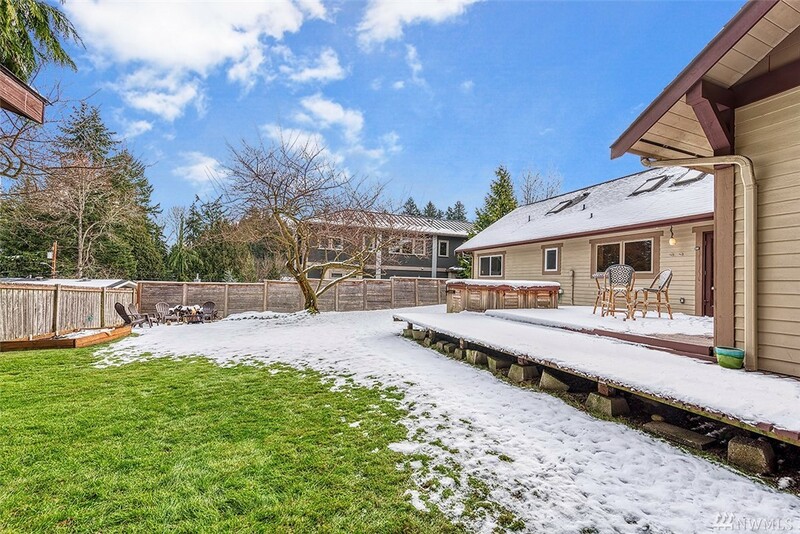 The cute, 1,500-square-foot suburban Seattle home where Amazon founder and CEO Jeff Bezos, who is currently resisting what he claims is a blackmail attempt by The National Enquirer, first launched his online bookstore-turned-e-commerce giant has been listed for $1,488,888, the Seattle Times reports. 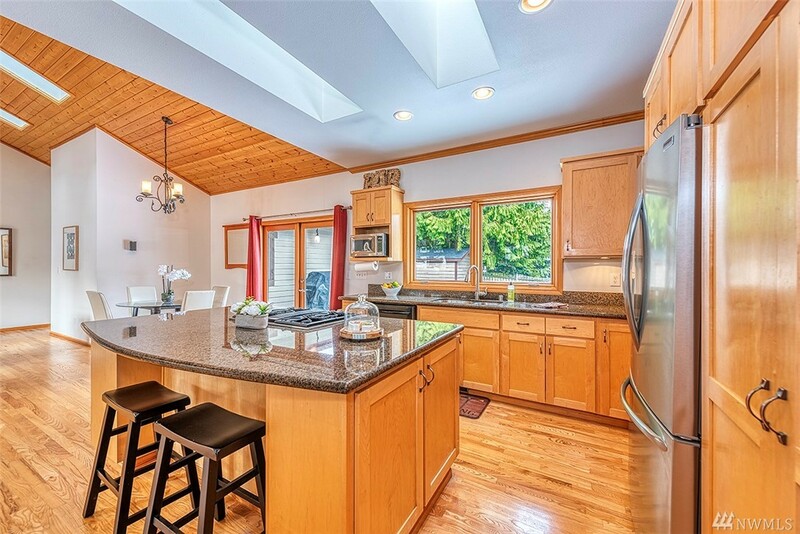 Pat Sullivan, of the local John L. Scott brokerage, is the listing agent tasked with the sale. Bezos, whose net worth of nearly $135 billion makes him the richest person in the world, started Amazon in the garage of the home back in 1994. That said, Bezos never actually owned the home. At the time of Amazon’s launch, he was renting it for a few months as he worked on his company. The house itself is fairly typical for the area. Done in a Craftsman style, it has wooden boards, stone pillars and large windows overlooking Pacific Northwest trees. While Bezos had worked out of the house’s garage, the owner later changed it almost entirely during a 2001 remodeling project. 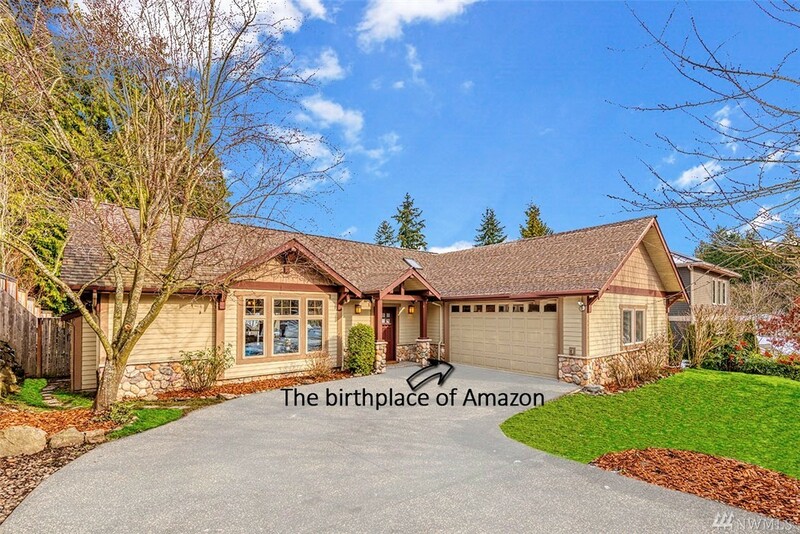 Still, Sullivan has used every opportunity to play up the house’s Bezos link by calling it the “birthplace of Amazon” and adding an arrow to the garage in one of the listing photos. 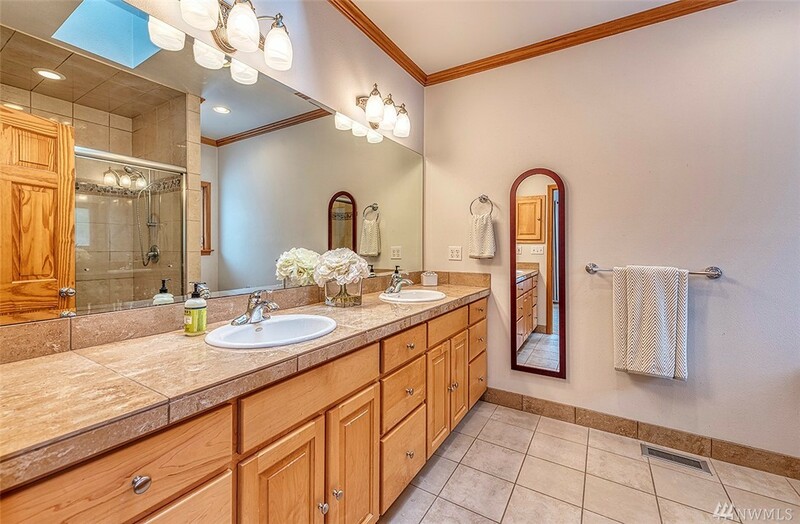 But even so, the house is still below the average $2 million listing price for the Bellevue suburb, which was once working class but is now considered to be one of the state’s most affluent. 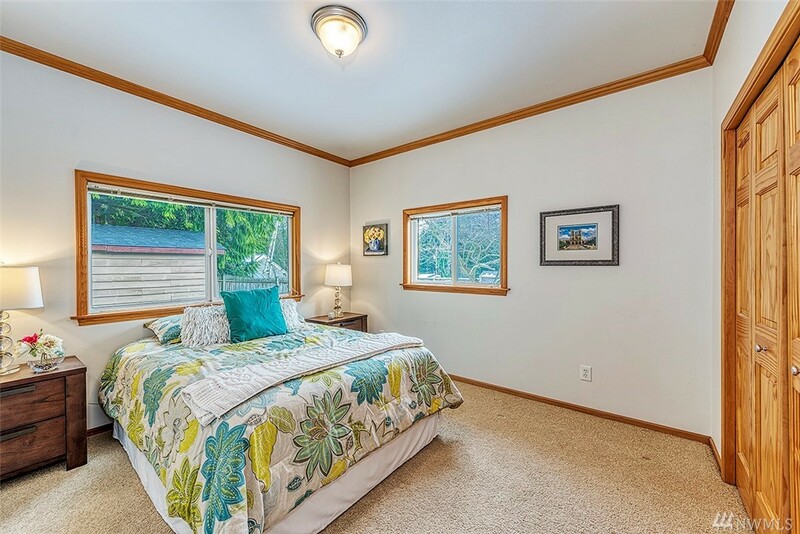 With the advent of tech companies locating in the Seattle metro area (Amazon, Redfin, and Zillow among them), home values in the area have skyrocketed. Per The Seattle Times, the house was only valued at $135,000 when Bezos was living there. It was sold once before, in 2009, for $620,000. Earlier this month, Bezos became embroiled in scandal after tabloid magazine The National Enquirer threatened to publish intimate photos of Bezos and his girlfriend Lauren Sanchez. Bezos then published a Medium post in which he confirmed the existence of the photos as a way of showing that personal embarrassment was less important than standing up to alleged blackmail.